Product prices and availability are accurate as of 2019-03-18 20:23:38 EDT and are subject to change. Any price and availability information displayed on http://www.amazon.com/ at the time of purchase will apply to the purchase of this product. 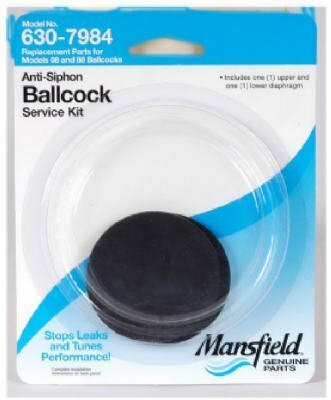 This product is Ballcock Service Pack. 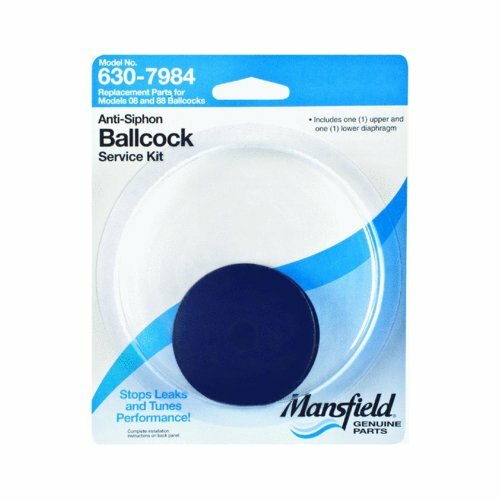 Mansfield Plumbing #7984 Ballcock Service Pack. MANSFIELD PLUMBING PRODUCTS. This product is Manufactured in China.